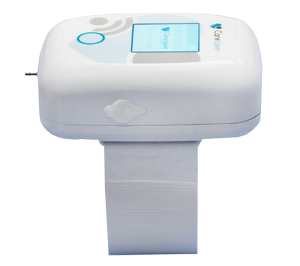 Continuous Beat by Beat Blood Pressure and Vital Signs monitoring from a simple, Non Invasive, Finger Cuff. Caretaker - What is It? 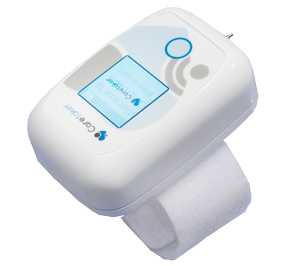 Caretaker, the world's most innovative patient monitor, using a simple finger cuff to measure Continuous Beat-by-Beat Blood Pressure (“CNIBP”), Heart Rate, and other physiological parameters provides safe, secure, and accurate patient monitoring via a secure Android App, HIPAA-compliant Cloud Portal, or interfaces with other patient monitoring systems. Meet Caretaker at any of the upcoming events listed below. Continuous Non-invasive Blood Pressure (cNIBP) beat by beat monitoring via a single finger cuff. 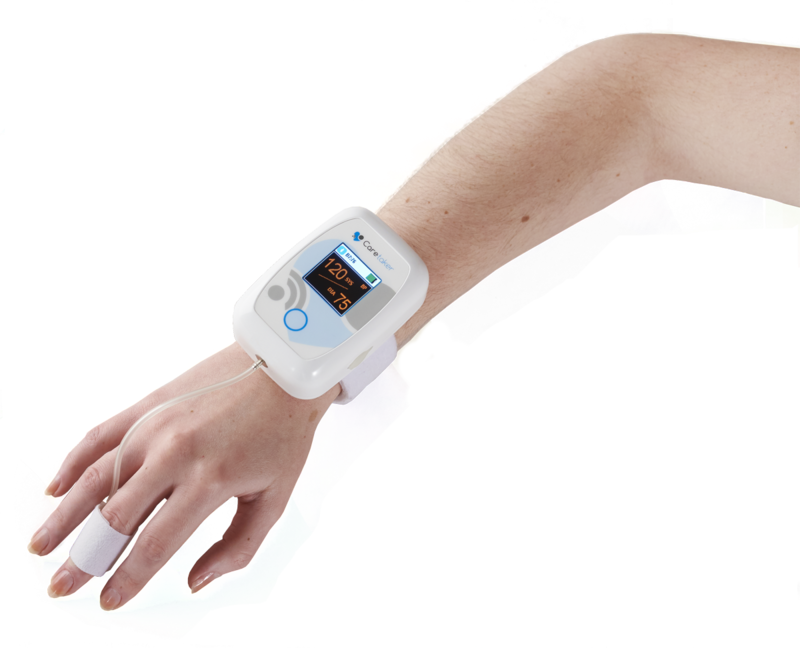 Heart rate measurement equivalent to traditional 3 wire ECG, providing visualisation of rhythm and pulse features. Temperature monitoring from a remote patch or thermometer. 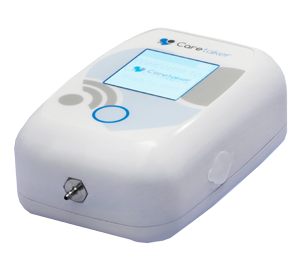 Caretaker is a comprehensive vital sign monitoring platform designed to connect clinicians to their patients, whether the patient is in hospital mobile or at home. 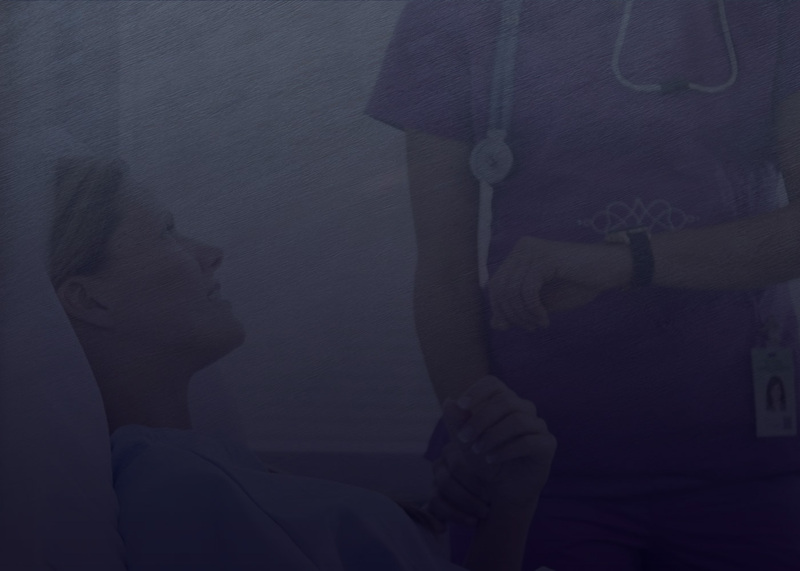 The Caretaker solution allows clinicians to continuously monitor all core vital signs with ICU-level accuracy, using a wearable and non-invasive package. 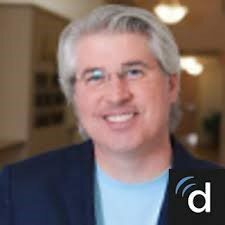 "A big win for patient comfort and clinician productivity..."
“Before Caretaker, most clinicians had to settle for intermittent ‘point-in-time’ Blood Pressure measurements using bulky arm cuffs, which can produce misleading results due to the influence of many factors such as movement, posture, anxiety, or caffeine.  Caretaker’s ability to display a a series of Beat by Beat blood pressure measurements from a simple cuff is a real game changer, providing clinicians with more accurate data as they make treatment decisions." 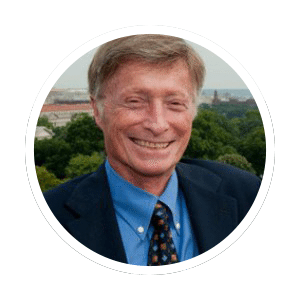 - Dr. Jay Sanders, MD, Professor of Medicine (adjunct) at Johns Hopkins School of Medicine and President Emeritus of the American Telemedicine Association. "An amazing non-invasive device ..."
"I've tried the Caretaker and it is nothing short of amazing. To realize this level of vital signs with a noninvasive device is incredible. 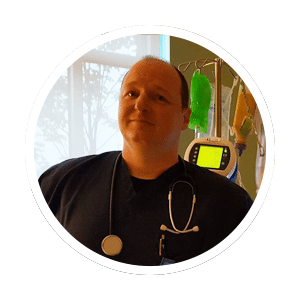 The Caretaker can take patient safety in a hospital setting to a whole new level. For emergency services in the field, it provides an opportunity for more effective and immediate intervention. Caretaker should be standard of care everywhere!"